Formed at the Guildhall School of Music and Drama in October 2007, the Linos Piano Trio (formerly Lakeside Trio) is achieving recognition as one of the most outstanding ensembles of its generation. 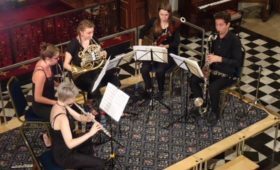 After early exposure in the Tunnell Trust’s “Showcase for Young Musicians”, the trio has gone on to be a prize-winner, finalist and semi-finalist in several international competitions. 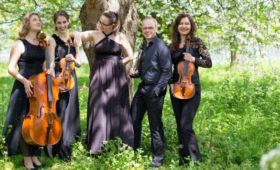 It took the Guildhall’s Ivan Sutton award for chamber music and was awarded a full recital at the Purcell Room by the Park Lane Group in their 2011 series of concerts at the Southbank Centre. The Linos Piano Trio has also received scholarships to attend masterclasses with such international figures as Ferenc Rados, András Keller, Avedis Kouyoumdjian, Shmuel Ashkenasi, Johannes Meissl, Anthony Marwood, Susan Tomes. 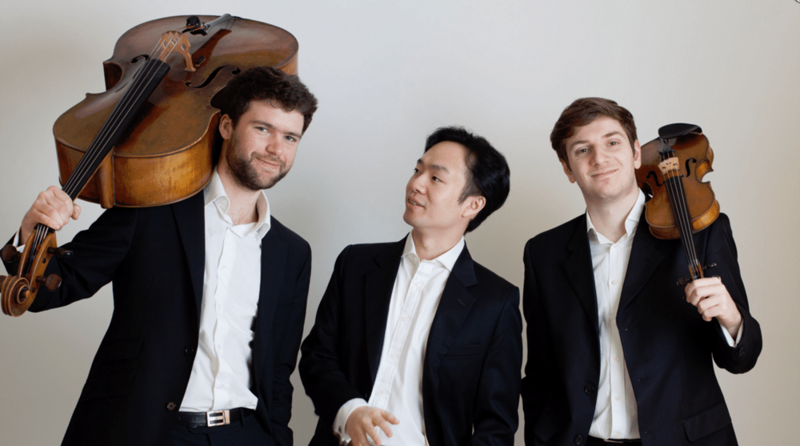 The trio draws on the extremely varied backgrounds of its members – including experience in historically informed performance as well as contemporary music – to bring its own distinctive voice to all areas of the piano trio repertoire. 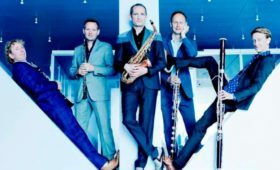 Past performances have taken the trio around Britain, Europe, and prestigious venues such as the Barbican Hall, Wigmore Hall, King’s Place, Menuhin Hall and Schoenberg Center in Vienna.